Special trim of the regular Nissan 370Z carries the name Nismo. 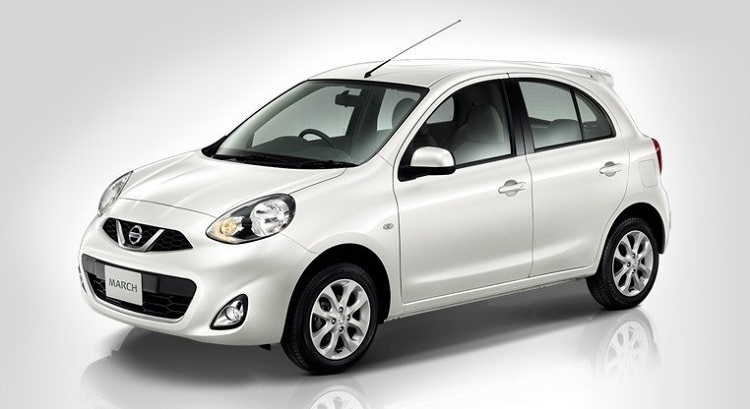 It is top of the class model with engine different from other models, and the most exclusive features packed inside and around the car. 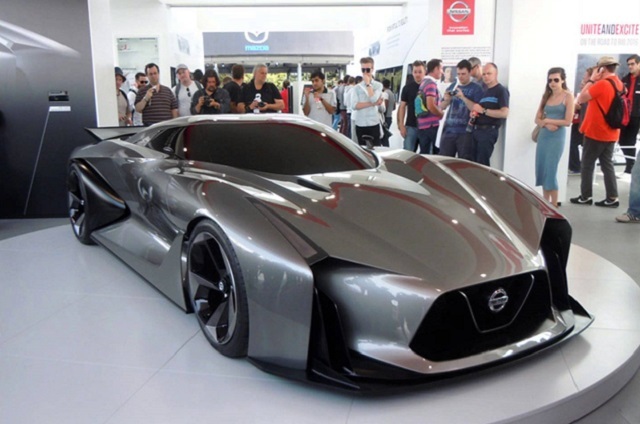 One major change is applied on 2015 Nissan 370Z Nismo, and that is totally different, automatic gearbox. 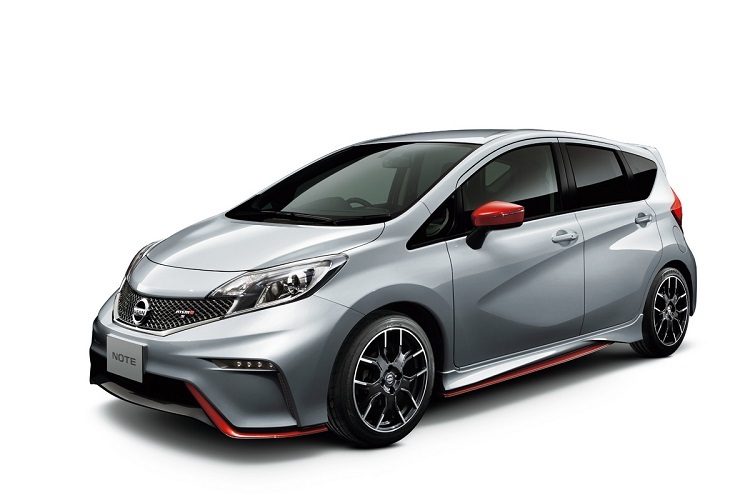 That is much better option for sport cars, and Nismo has one. So, automated transmission is used from 7-speed gearbox. That is brand new feature, especially made for this sport convertible. It is almost the same transmission used on previous models. 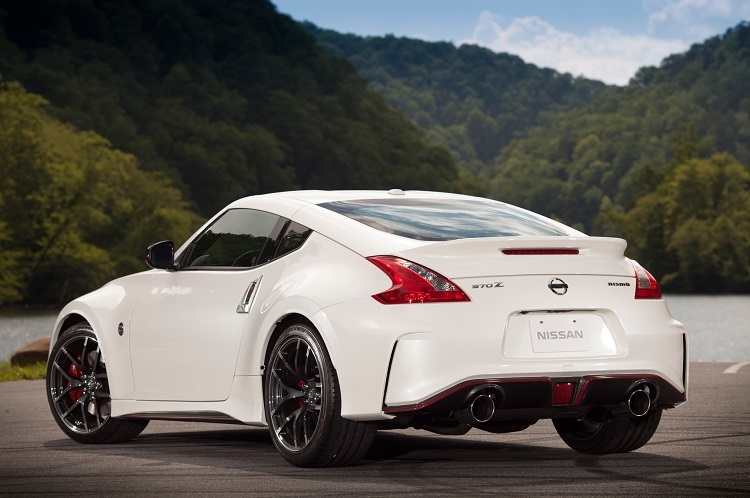 But this has shortened rear differential’s drive ratio which makes 370Z Nismo more explosive. There are also two modes of automated shifting, Drive and Manual, with separate shifter gate or long arcing paddles which are fixed to steering column. Powetrain is also boosted for 2015 Nissan 370Z Nismo. 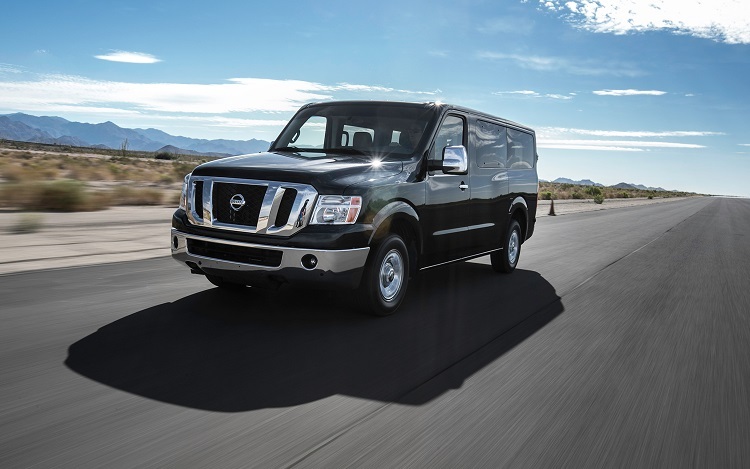 It is tuned version of standard 3.7-l V6, with upgrades that makes it deliver 350 hp and 276 lb-ft of torque. 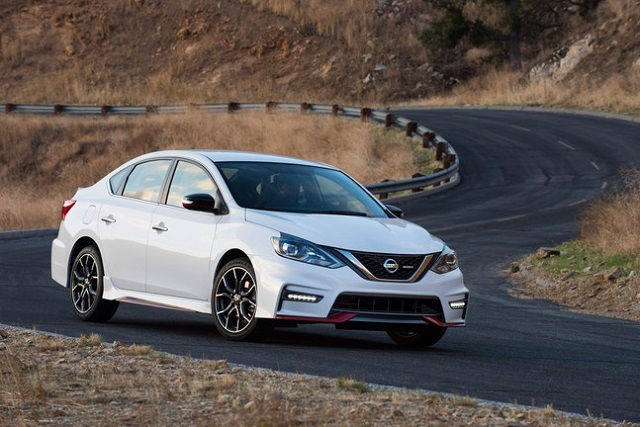 It helps new Nismo to sprint to 60 mph faster than regular model, in about 5.2 sec. 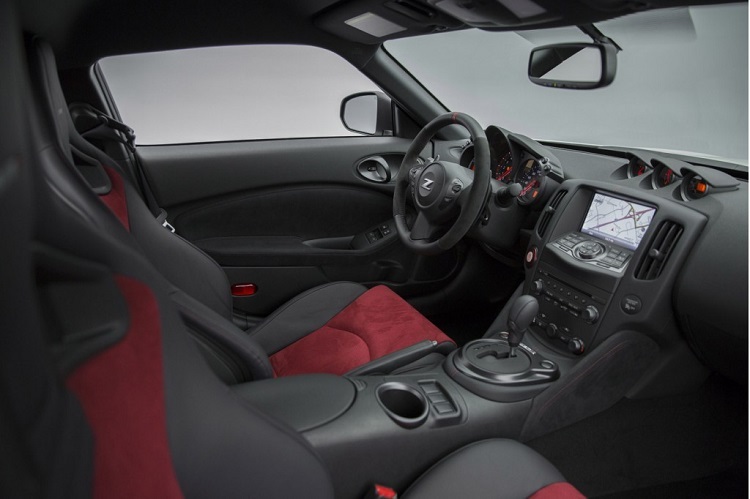 As tuned version of regular vehicle, 2015 Nissan 370Z Nismo is performance oriented. So, that means most of the parts are modified to give best output. New lines on the car, brings better aerodynamic. However, styling is also important. This is very modern convertible, with a lot of hi-tech features installed inside and used to catch up with latest innovations. Outside, there are LED running lights. Spoiler is downsized and cabin is totally different from regular vehicle. Leather, Recaro seats are placed in the cabin and special touch screen display is placed on the dashboard with navigation installed on it. Rearview camera and auto-dimming rearview mirror are also features of new Nissan 370Z Nismo. Nevertheless, the convertible could be upgraded with Tech package including Bose audio system, backup camera and new wheels. 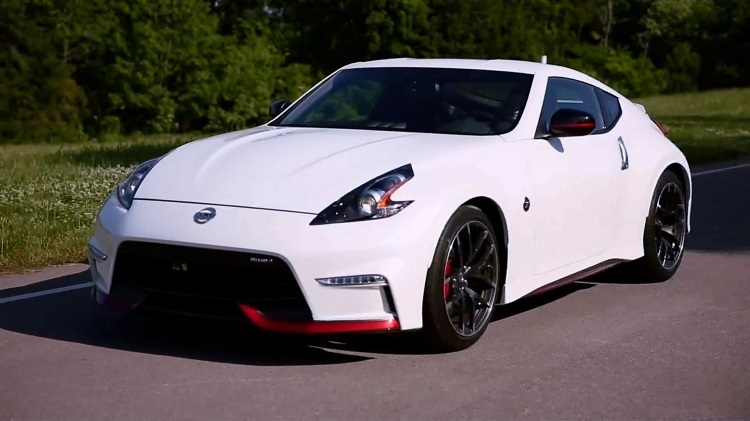 While standard 370Z models are priced from around $30.000, mid-range Sport slightly more expensive, 2015 Nissan 370Z Nismo tops the lineup with its value. With many more features installed in it, and upgraded engine with new transmission, starting price is from $42.000, without any additions. 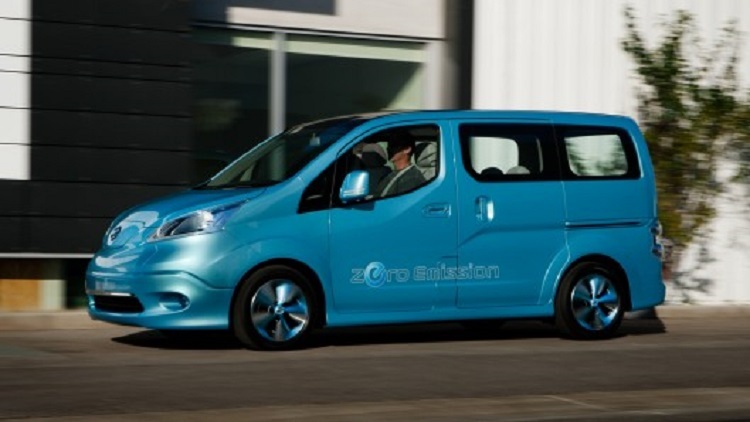 Rear-wheel drive and Tech package raises the value to around $47.000.